Snowmobiling Big Snow Country Style! RATED #1 SNOWMOBILE DESTINATION BY READERS OF AMERICAN SNOWMOBILER! 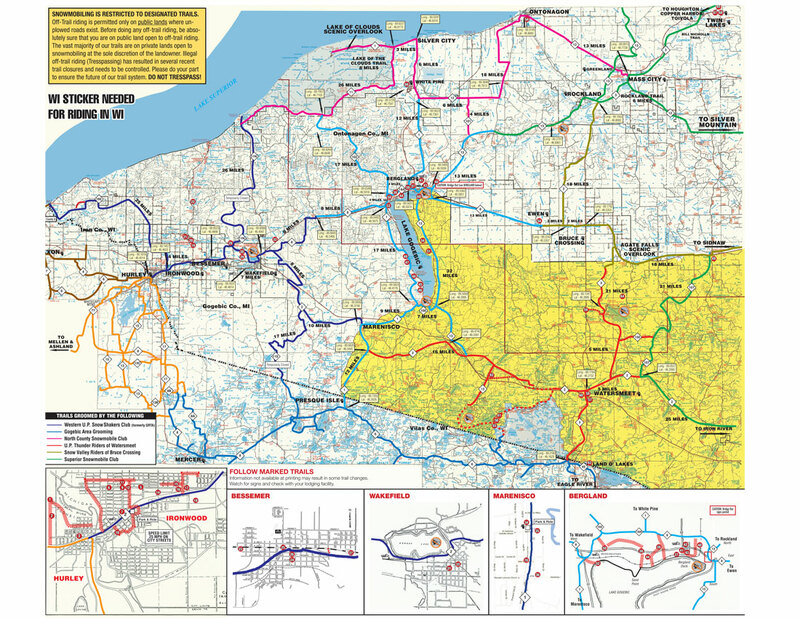 Each Western U.P. snowmobiling adventure is unique and exciting, as there are over 2000 miles groomed trails, unplowed logging roads, secluded National Forest trails throughout our area. 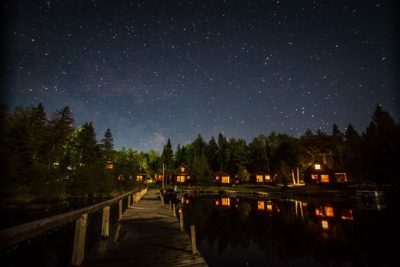 Explore a Western U.P. winter and share the experience of a Western U.P. 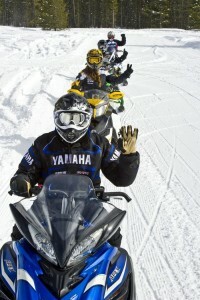 snowmobiling vacation with your family and friends. It’s what snowmobiling is all about. Because when natural beauty, brilliant exhilaration and good times come together, the sensation is Pure Michigan. Big Snow Country is a Snowmobiler’s Paradise. This heavy snowfall gives you, the rider, the very best conditions and trails. We carry the full Polaris lineup as well as accessories, parts and service.